Add another to the list in a year that has already featured some amazeballs releases with plenty more on the horizon. 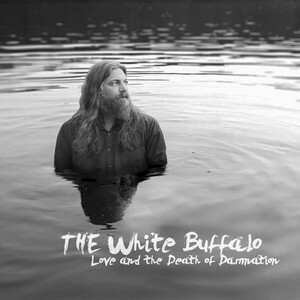 The White Buffalo is readying his latest album Love and The Death of Damnation for a fall (?) release and you have the chance to pre-order it. Folks who preo-order the album will get the PledgeMusic AccessPass. The AccessPass unlocks a part of the site where he will be posting videos from the studio, one-of-a-kind photos and even roughs and demos for you to check out.